THUNDER BAY, Ont. 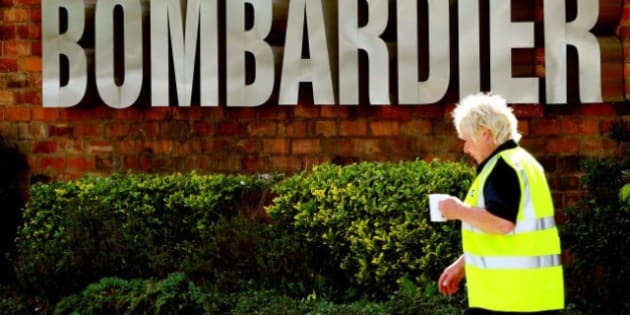 - A news report says striking CAW members at Bombardier’s Thunder Bay, Ont., plant have reached a tentative agreement after one day on the picket line. The Thunder Bay Chronicle-Journal says the parties reached an agreement Wednesday night. The 700 union members, who assemble rail cars at the plant, are expected to vote on the offer on Saturday. The Canadian Auto Workers Local 1075 had walked off the job Tuesday afternoon but both sides returned to negotiations on Wednesday morning. When reached Wednesday afternoon, Local 1075 president Dominic Pasqualino had said he wasn’t overly optimistic about reaching a deal. The plant workers’ last contract expired at the end of May. There hasn’t been a strike at the plant since the early 1980s.